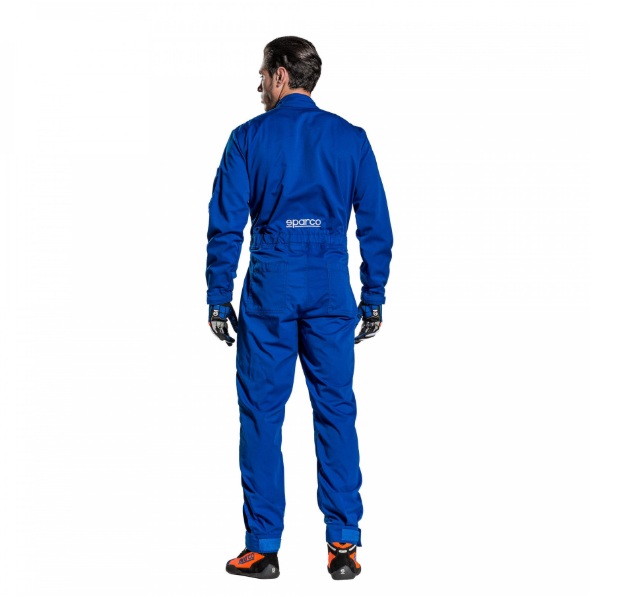 Low-range mechanic’s suit made of light and comfortable poleyester/cotton mixed fabric, the right economy compromise. 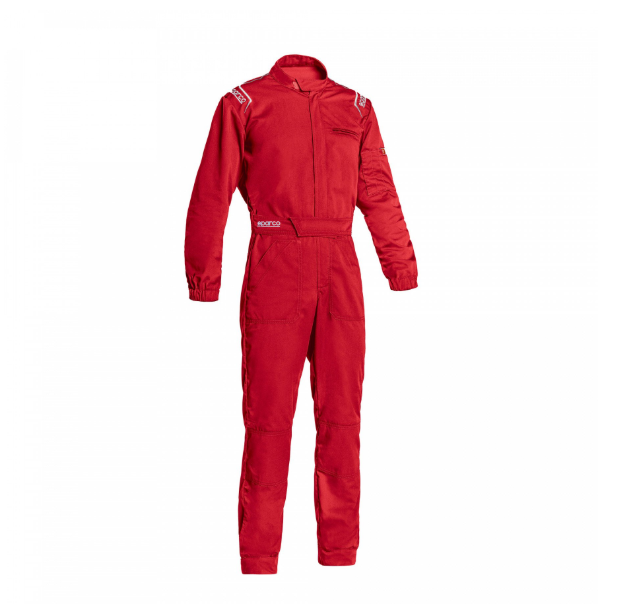 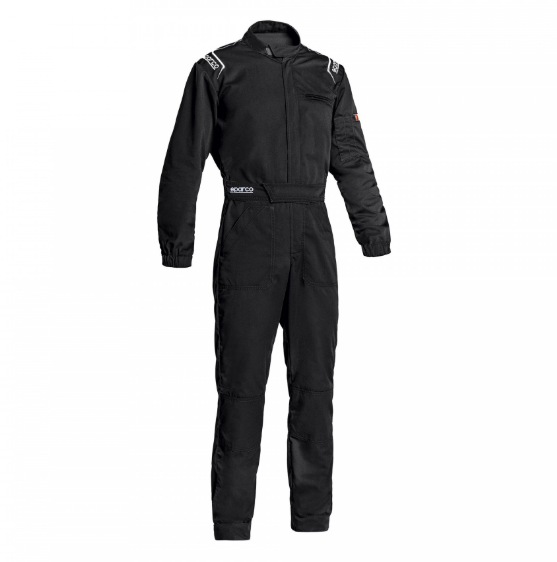 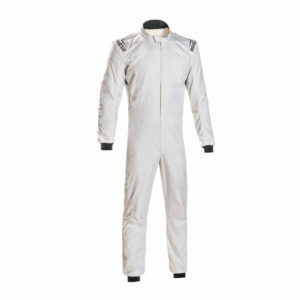 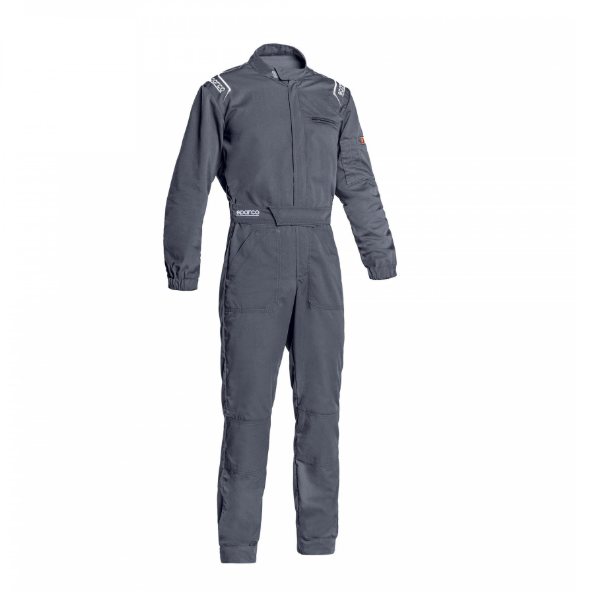 The suit has been designed for dual-use with the typical workwear market in mind as well as the specific market, for indoor Kart or rental. 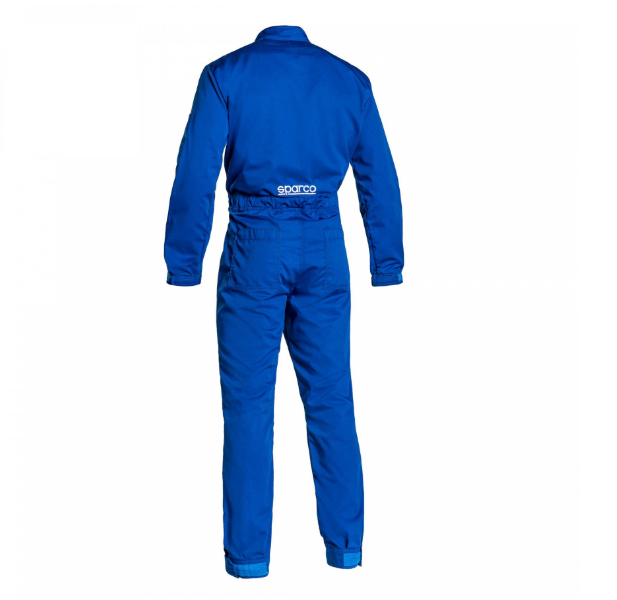 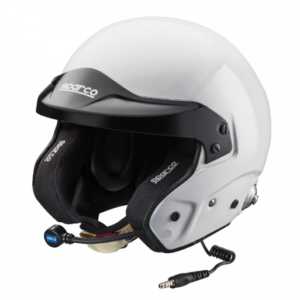 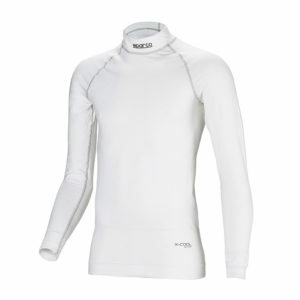 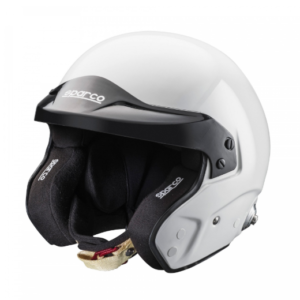 Comfort and size identification have therefore been optimised and designed for this double use. 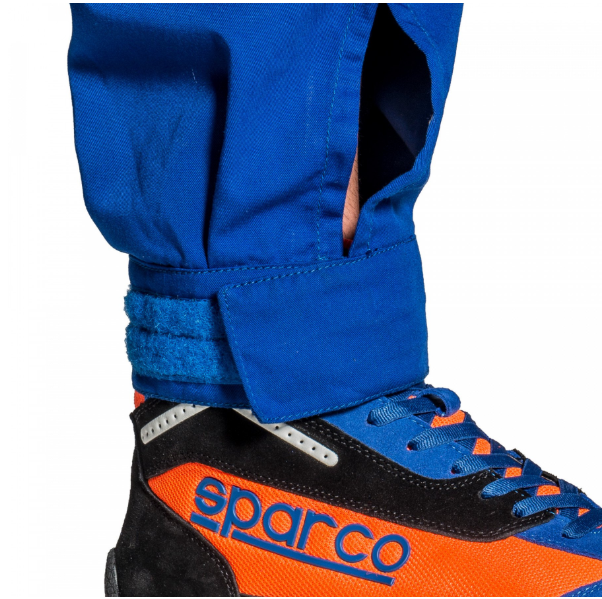 Adjustable ankle closure with Velcro, pockets on the legs and sleeves. Pen-holder pocket with indication of size. 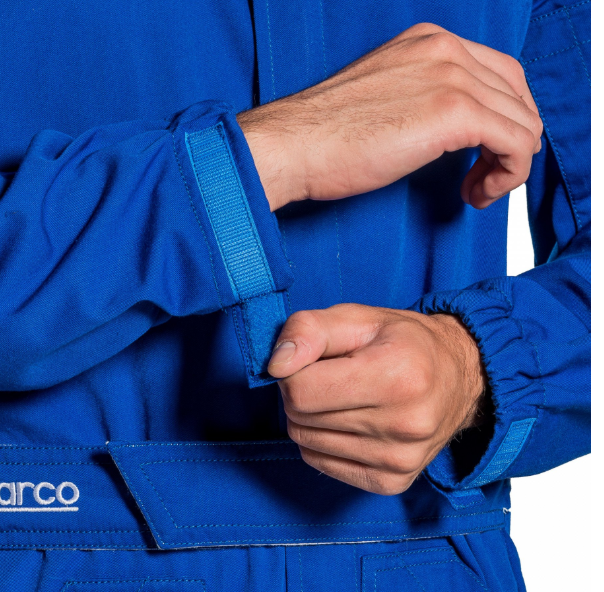 Adjustable wrist cuffs with Velcro. 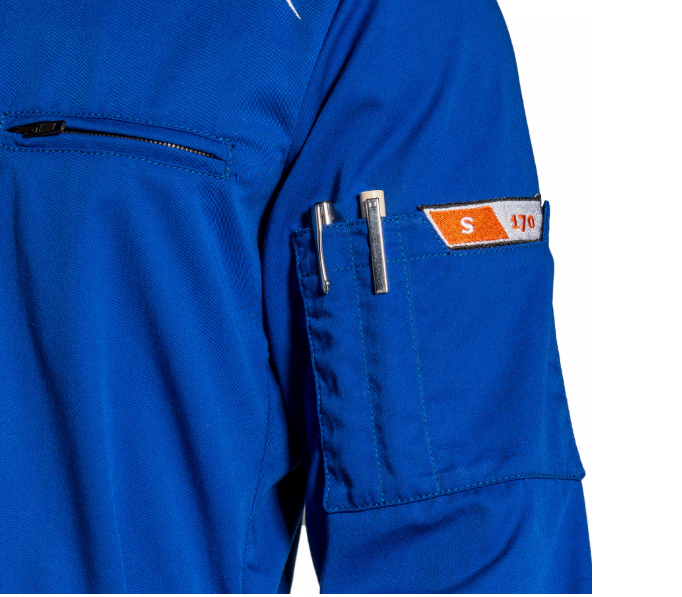 Breast pocket with zip.